Fr. 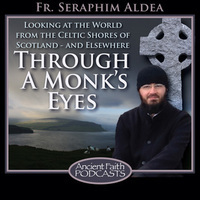 Seraphim Aldea shares reflections at the conclusion of his recent visit to Mt. Athos.